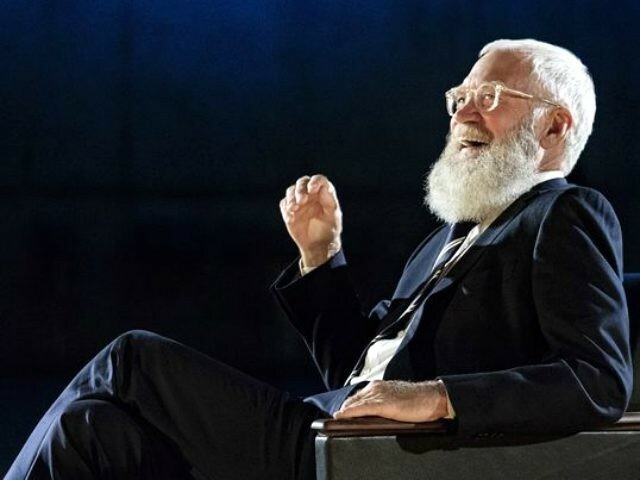 David Letterman praised comedian Michelle Wolf for having the courage to “decimate” President Donald Trump’s staffers last week at the White House Correspondents’ Dinner. ‘[W]hatever the reaction, there was no damage, and she had the guts to stand up there and didn’t apologize,” Letterman said in an interview with comedian Jerry Seinfeld. A clip of the exchange between the two comedians was released on YouTube to promote Letterman’s Netflix show, My Next Guest Needs No Introduction. “The more I get to thinking about it, I thought: Wow, that was great,” Letterman said of Wolf’s performance. “So whether you liked it or not, I have great admiration for the fact that she was able to just walk into that room and decimate the place,” Letterman said. The Seinfeld interview episode of My Next Guest is set to air on the streamer on June 8. Letterman’s past guests include Actress Tina Fey and music and fashion mogul Jay-Z.